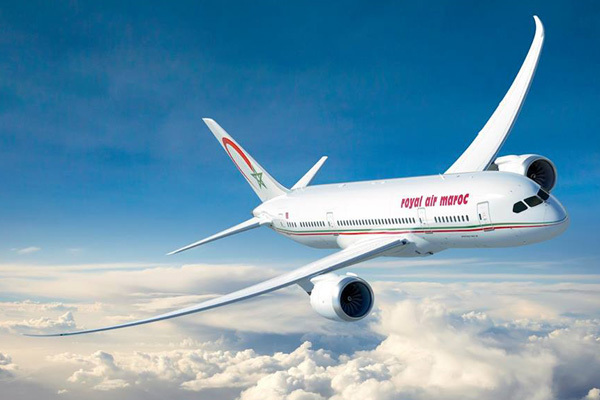 The Moroccan national carrier Royal Air Maroc has confirmed it will introduce the first-ever Casablanca - Miami route on 3rd April 2019. This new air link with be the first passenger flights to Africa from Miami International Airport since the year 2000 and Florida’s only nonstop service to the continent. Miami-Dade County Mayor Carlos A. Gimenez. Royal Air Maroc will operate three weekly null flights between the Casablanca hub and Florida's leading international airport. 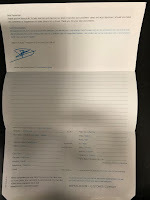 The Casablanca hub will offer American passengers dozens of connections to North, West and Middle African destinations as well as those in the Middle East. Miami, in turn, offers dozens of connections for Moroccan passengers to explore both the USA and the Caribbean. The route will be operated with new-generation Boeing 787-8 Dreamliner aircraft configured to accommodate 18 business class and 255 economy class passengers. "Royal Air Maroc’s announcement is a major milestone in the 90-year history of Miami International Airport. We have long sought to re-establish nonstop passenger service to Africa, and to accomplish that with an airline and a destination of this calibre is an added bonus." said Miami-Dade Aviation Director Lester Sola.